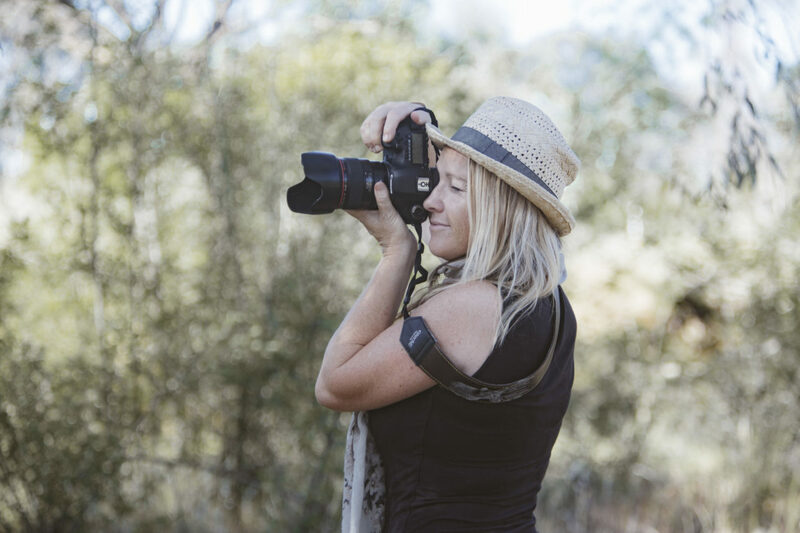 full time wedding and portrait photographer as well as mum, wife, and country girl born and bred. Tina loves chasing the natural light, and making her clients feel relaxed in front of the camera. 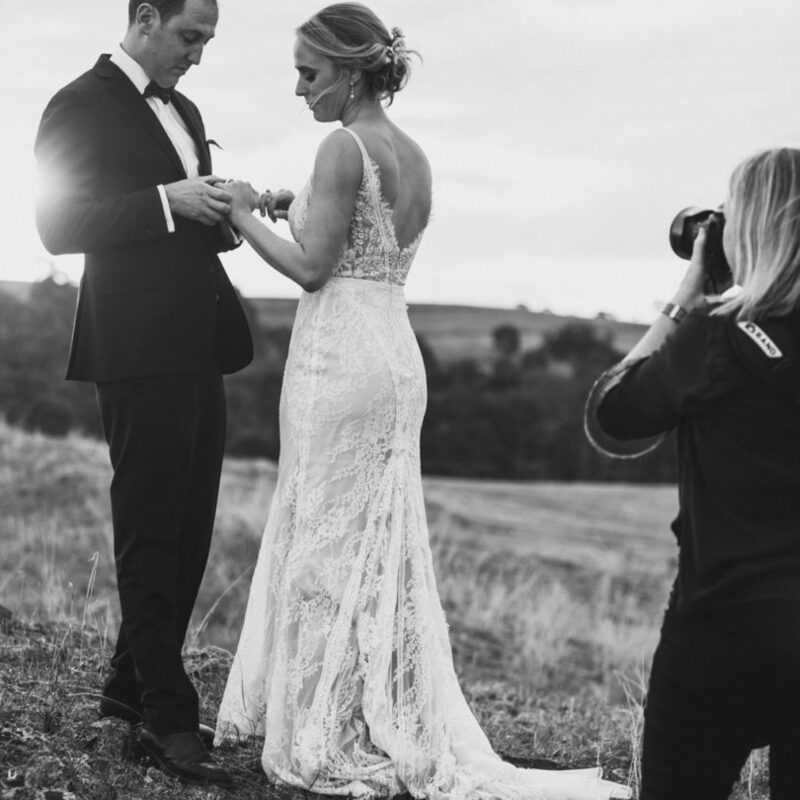 Based in Wagga Wagga NSW, Australia and with over ten years experience in the wedding industry Tina is the right mix of professionalism and fun. I like to keep things real. It's all about getting an honest reflection of what I see in front of me. AND we must have some fun!